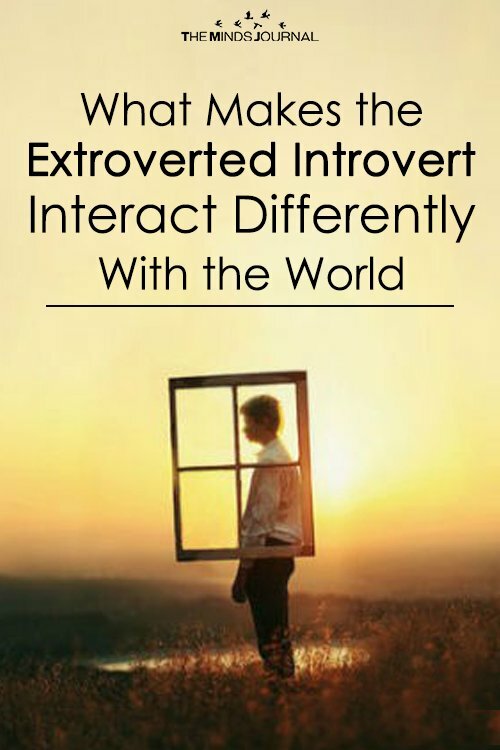 The extroverted introvert is a unique type of individual. Being one myself, I can tell you that we are wrought with a myriad of different moods and emotions, leaving most people confused and entirely unsure of where we stand. But if it ever comes up, we’ll tell you that we’re not even sure where we stand most of the time. Call it enigmatic or simply annoying (probably both), the extroverted introvert ebbs and flows between social stardom and hermit-like reclusiveness. Sometimes parties energize us, making us feel confident and alive as we bask in the spotlight of our popularity. Other times, we’re completely uninterested in them, feeling both bored and annoyed because we’d rather be literally anywhere else (or most likely, home). These types of people are in constant need of mental stimulation, as they cherish and value the types of conversation that push deeper than the average everyday small talk. We hate talking on the phone with people, so we usually let our calls go to voicemail. Even calls from our best friends will often go ignored, but don’t take it personally, we’re probably heavily focused on something else, and changing mindsets is difficult for us. Friendships are tricky for us. We’re not likely to have a thousand different friends that we’re loosely associated with, but rather one or two really good friends that we share everything with. Connecting with others is never an issue, we’re good at that. But we don’t feel 100 percent comfortable with anyone until we’ve spent a good amount of time around them. Until this happens, we only like to hang out with others for short intervals of time. When we’re upset, we would like to talk about things with others, being around people makes us happy. But at the same time, we’re feeling like we need to be left alone with our thoughts, so that we might recharge a bit. If it sounds like we’re a lot to handle, it’s because we are. Our emotions tend to run wild, which doesn’t sit well with our desire for control. Thus, we tend to seek out control in other areas of our lives. Overall, we’re pretty okay people. We have an acute attention for detail, we hate being told how things “ought to be”, and we’re constantly thinking about literally everything. Okay, maybe not literally everything, but it often feels like that. We’re perfectionists and we’re driven, but one of our biggest downfalls is indecision, and subsequently, failure to act. 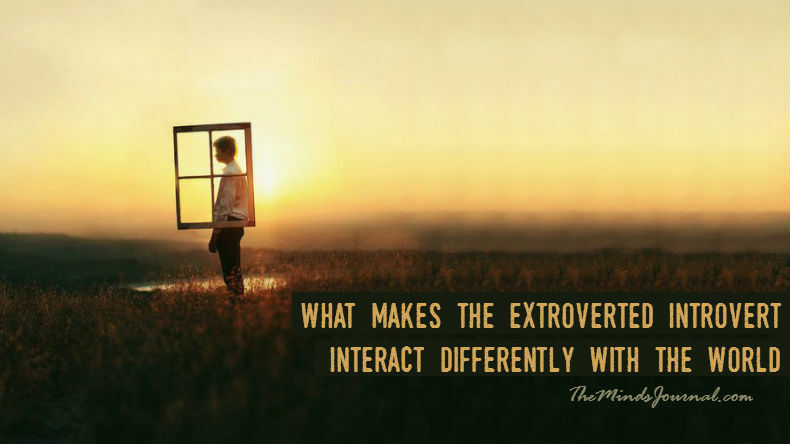 Our unique blend of extroverted and introverted personalities allow us to see the world a little differently than your average person. It might be stressful and confusing at times, but would you have it any other way? Valerie Coker, sound like anyone you know? ?